Special 10 year anniversary edition with all 5 releases on 3"CD format. 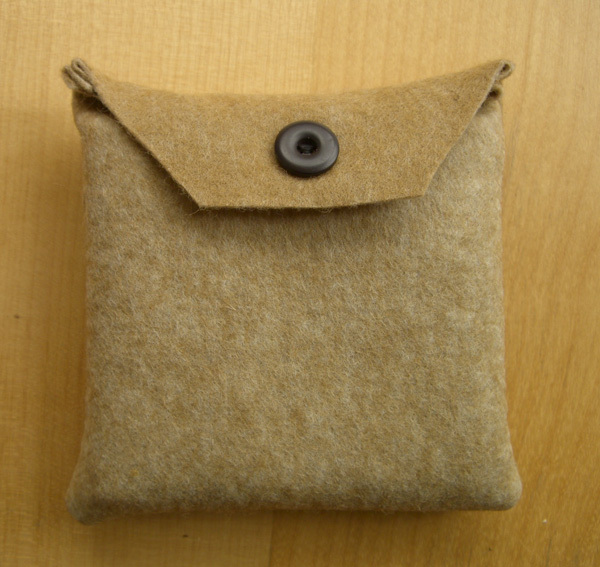 Special handmade felt purse which contains all the "Extreme sound souvenirs series" of Antifrost (new & sealed). Only very few made for this occasion. afro2007 - Sachiko M - "Detect"
afro2008 - as11 - "5000m. new WR"
afro2009 - Francisco Lopez / Joe Colley - "Knowing when to not know"
afro2013 - as11 - "new cd out now"
THE WIRE (UK) So controlled it amounts to a claustrophobic exercise in flatlining. REMOTE INDUCTION (UK).....damn this is an uncomfortable listen! very claustraphobic..... on headphones takes on an oppressive feel - it becomes almost everything. VITAL. (NL) .... A fine small disc. THE SOUND PROJECTOR (UK) ..... The sound of death. INCURSION MUSIC REVIEW (CAN) ......full of dramatic twists and turns, holding your interest all the way.